In the early days of her career, the restaurants where Maria worked didn’t use premium coffee. 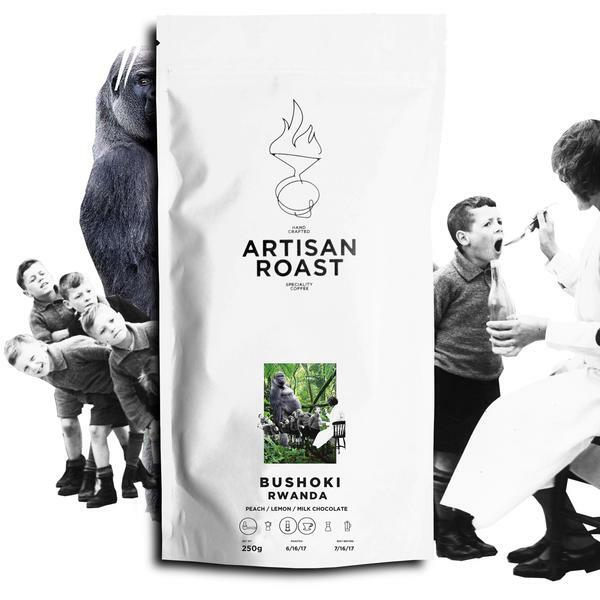 The first place she experienced coffee as any sort of priority was at a café supplied by Artisan Roast. Maria then moved on to a different café and tried to bring in speciality coffee. But she found she didn’t have enough decision-making power and so couldn’t do what she wanted to do. By that time, she’d become a friend of Artisan Roast and would go to events they held - so she developed a relationship with them as a customer. Maria works behind the scenes, making sure Artisan has everything they need to run, grow, develop new ideas and organise and manage pop ups. When Maria talks about ‘behind the scenes’, she means co-ordinating the effort required to make things happen. “Let’s say we’re thinking about a new store location or a pop up. I work to secure the premises, the people we need, machines, training and of course - the coffee… Everything that is needed to assure smooth operation of the business, including supporting a fun atmosphere at work and giving people space for personal development. We learn from each other a lot, not only about coffee. “First, there are many sides to running a successful coffee business, so think about your strong points and find your angle, be it coffee roasting, working in a shop, acquiring corporate clients, developing as a barista and taking part in championships, working in logistics, accounting or operations. Or becoming a ‘coffee hunter’ on the lookout for the next ‘cup of excellence’ coffee. And there are also positions in marketing and product, website and brand design. 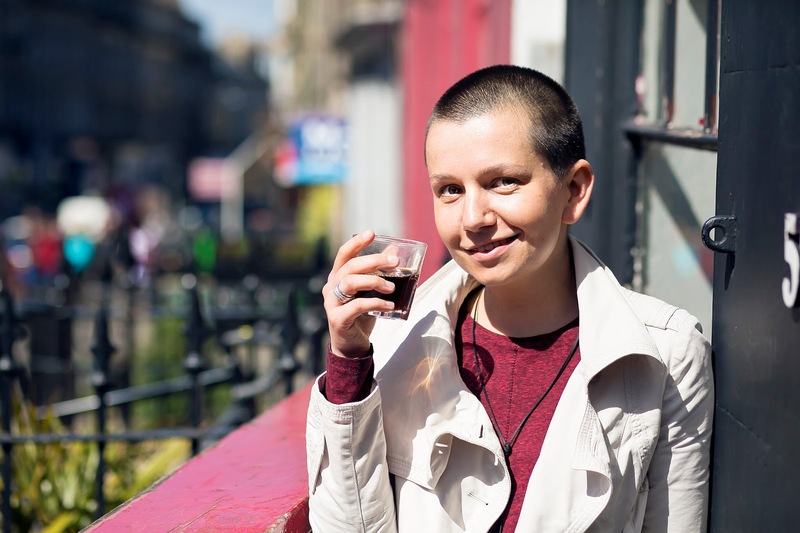 If you’re interested in roasting, Maria’s advice is to work on your palate. 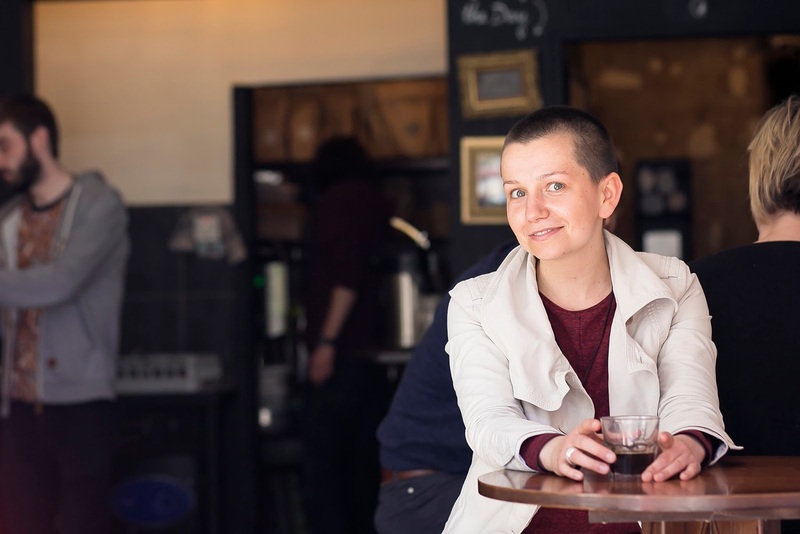 “Ask your local speciality coffee shop about how they achieve what they do. Go to cuppings and don’t be afraid to ask questions and learn. Develop a relationship with coffee people. Being a customer is a good first step towards a successful business career. I asked whether her previous employers had created as good an environment as in Artisan Roast, and Maria felt the greatest contrast was based on not being British. “Oddly enough, it wasn’t my gender that stood in the way of my career, but rather the country that I came from. Coming from a different country you are very humble and sometimes it might be more difficult to stand up for yourself. At one restaurant I had to say to my employer that they needed to employ more women as being the only woman in the team was somewhat uncomfortable – and they did.